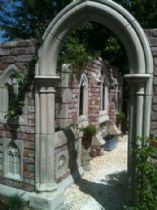 Designers of the Gothic garden folly. 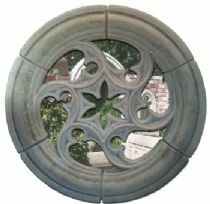 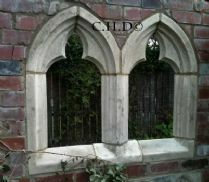 Our stone garden folly Gothic arch, Gothic garden folly kits, garden folly windows and Gothic folly components are the most detailed on the market. 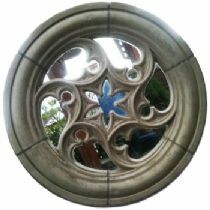 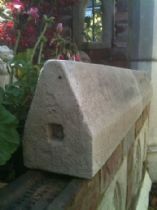 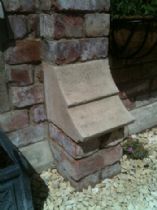 We have garden folly kits or purchase folly pieces individually. 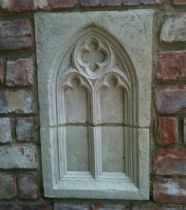 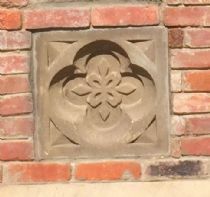 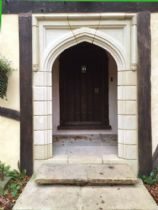 Over 20 years experience in Gothic architectural design. 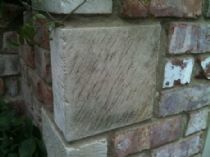 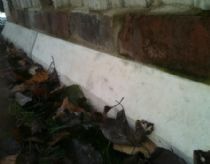 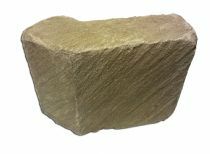 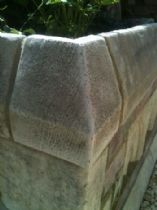 All of our products are hand finished to a high standard, no two pieces the same and include the authentic aged finish. 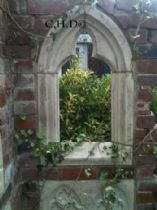 If you are considering purchasing a garden folly elsewhere, ask them what they look like from the back as most have no detail. 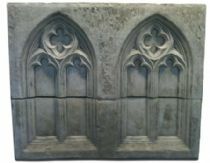 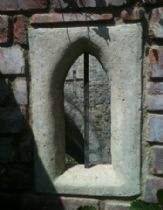 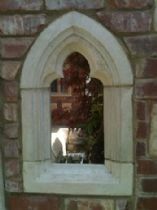 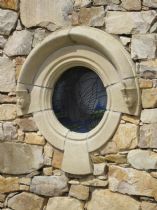 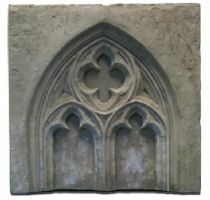 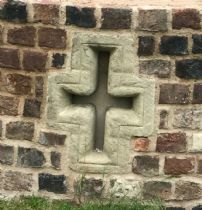 Our Chapel window is the only piece we manufacture with a flat back, the rest of our folly windows are just as impressive when viewed from the back which helps when you are creating a seating area.